If you’ve been following along on the blog, you probably already know that last Saturday the final chapter of The Asymptote’s Tail (book 1 of Infinite Limits) was made available here on the website. So as you might expect, I don’t have any new chapters to share today. Sorry. 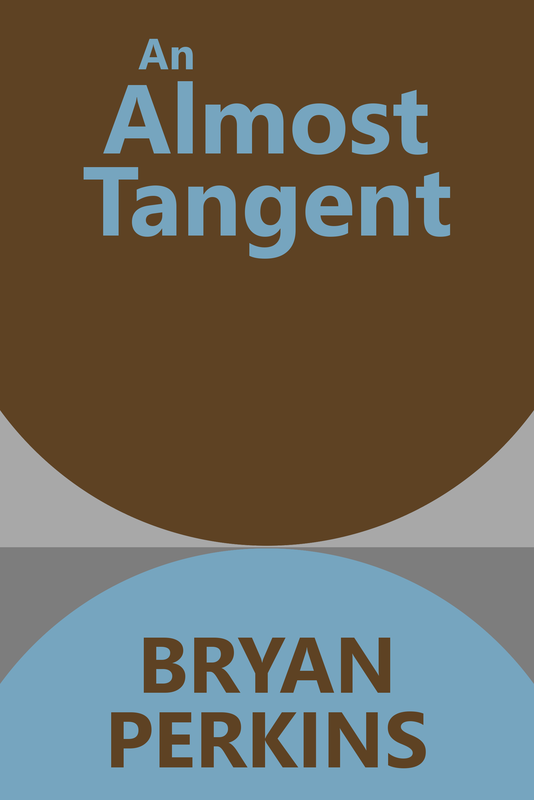 I do, however, have some news to report about An Almost Tangent (book 2 of Infinite Limits). Not only have I been hard at work editing and formatting the print version, but I’ve also made some progress on designing a cover for the novel. If all goes to plan, I should be ordering my proof copy in the next week or so and publishing the print and eBook versions shortly after. Yay! Until then, to tide you eager fans over (I’m sure there are tons of you, lol), I’ll share the table of contents for An Almost Tangent and my progress on the front cover so far. Enjoy, be intrigued, and let me know what y’all think in the comment section here. Thanks for stopping by, y’all. Have a great weekend.